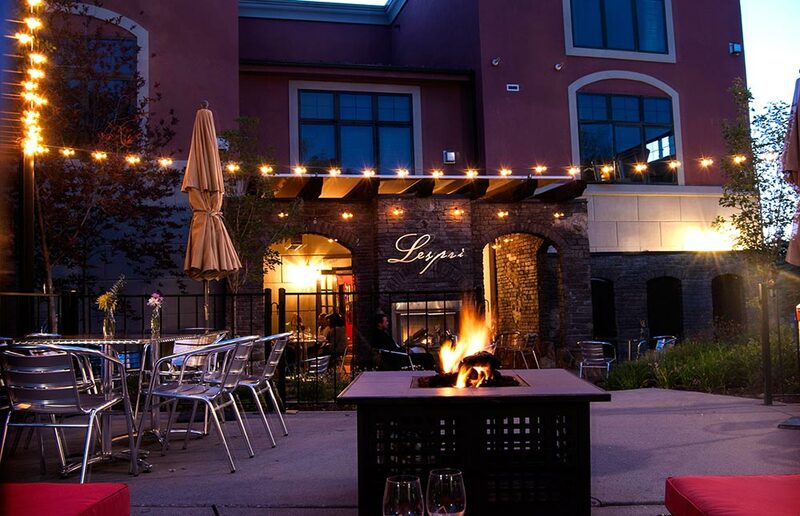 Founded in 2002, Lespri Park City has been Assisting Park City Guests and Owners from all across the world by providing a wide range of ski town lodging choices for guests and a quality property management solutions for property owners. Our boutique sized company profile allows us to be more nimble with our owner programs to custom create management solutions that work. We are currently pursuing expansion opportunities in the Park City, Utah market, as well as opportunities in new resort markets. 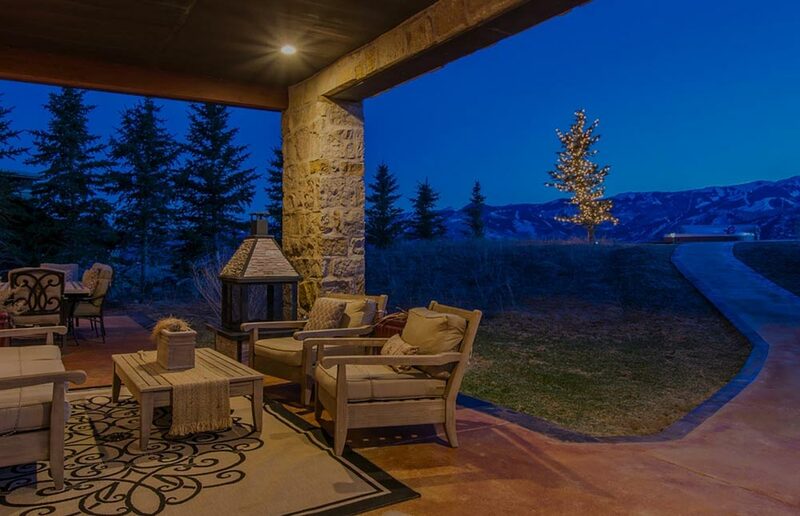 Resort Property Management offers over 175 world-class vacation rental homes, condos and hotels throughout the Park City, Deer Valley and Canyons Resort areas of Park City, Utah. 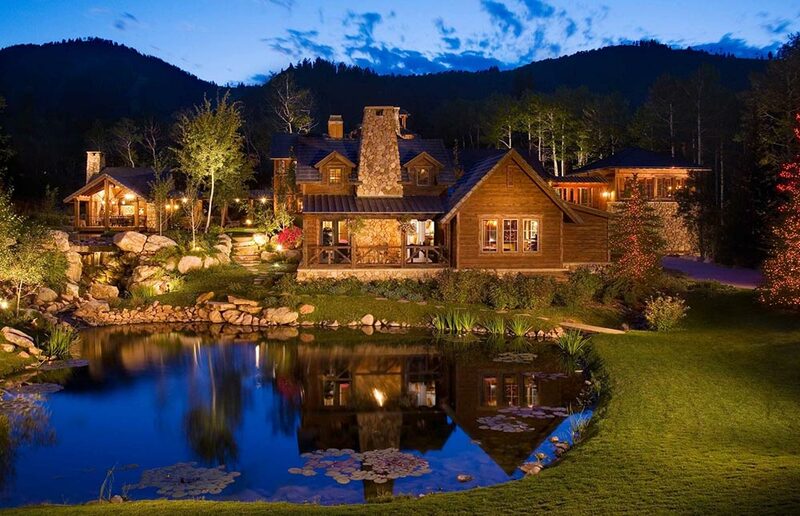 Park City Elite Properties offers the finest luxury amenities, services and private home and condo accommodations throughout the Park City, Utah resort areas. 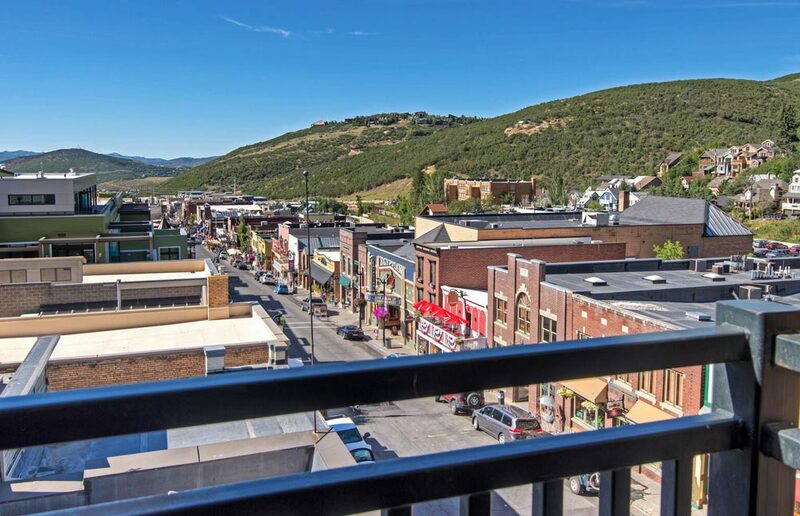 Treasure Mountain Inn Hotel and Conference Center is a 4-star eco-friendly condominium hotel conveniently located directly on Park City's Historic Main Street. Lespri Prime Steak Sushi Bar features the finest cuts of USDA Prime Beef and market fresh sushi hand rolled into innovative masterpieces. Each dish our culinary team prepares is driven by the freshest ingredients, and carefully crafted to ensure each bite is the best you’ve ever had.